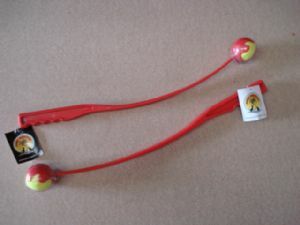 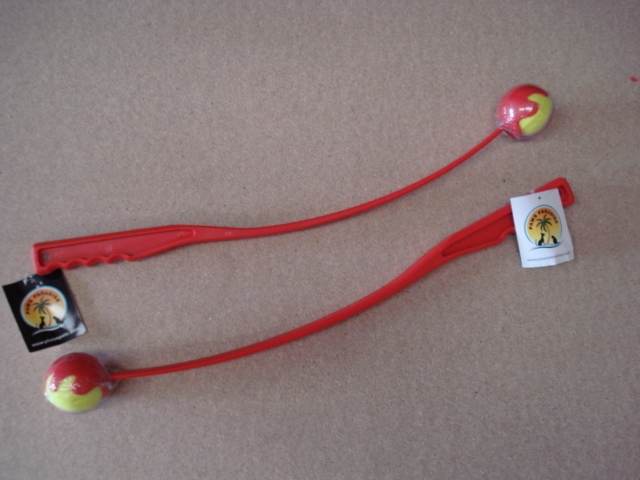 No more bending down to pick up a slobbery ball. .
You and your dog will love it..